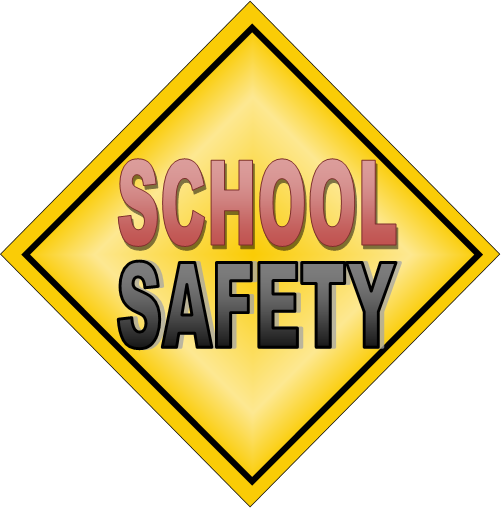 On April 18, 2019, Prairie Grove Elementary will conduct a Classroom Lockdown drill. This drill will encompass two aspects of the Alert/Lockdown/Inform/Counter/Evacuate (A.L.I.C.E.) training that our students have been exposed to this school year. During this drill, we will keep the students in the room, practice using the community funded NightLock door lock system, and practice using the intercom system for classroom notifications. The district’s safety committee will be coordinating this drill with several other neighboring police departments, and there will be a larger-than-normal police presence on our campus that day. We thank you for your continued support of the safety of our schools.